The work, designs or presentations of built environment professionals such as consulting engineers, designers and architects often include design viewpoints and draft designs. 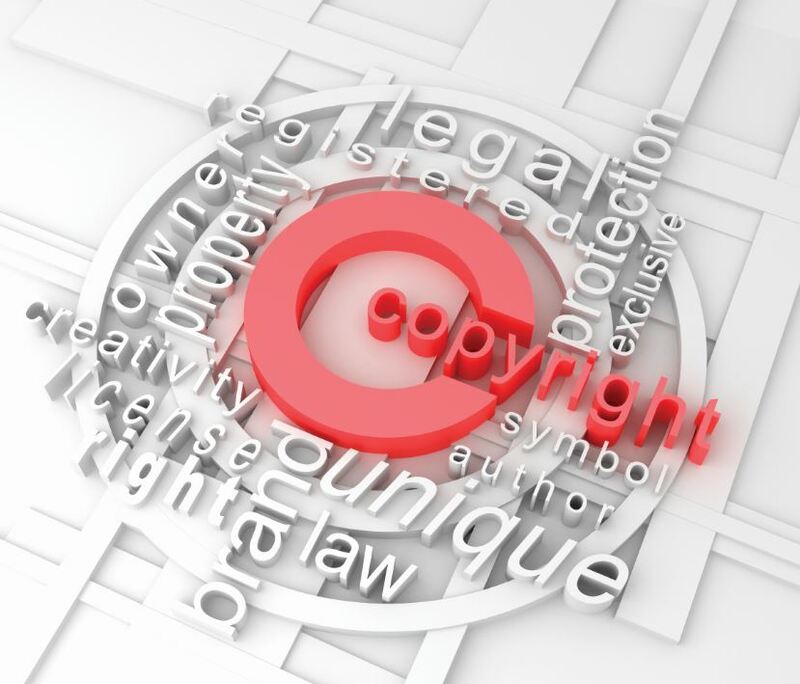 It is important for built environment professionals to consider how copyright laws in South Africa can impact their businesses and careers, says Legal Risk Advisor, Samantha Baleson of Aon South Africa. Samantha says it is important to keep in mind that your intellectual property as a professional can be considered as a valuable asset to your business. As there are certain associated risks with same, the necessary precautions and wording should be considered. “Proactive risk management is a vital business tool and is a process best undertaken with the aid of a specialist insurance broker and legal risk consulting service,” Samantha concludes. For more information, contact Aon South Africa on +27 (11) 944 7000 or via www.aon.co.za.